Organised by Singapore’s Sound & Sight Journal, the International Sound & Sight Exhibition (ISSE) 2018 is being held at the Parkroyal on Kitchener Road Hotel, Singapore from the 16th to the 18th of November. The International Sound & Sight Exhibition is Singapore’s annual AV extravaganza, showcasing the latest the industry has to offer, from Home AV to Porta-Fi offerings. 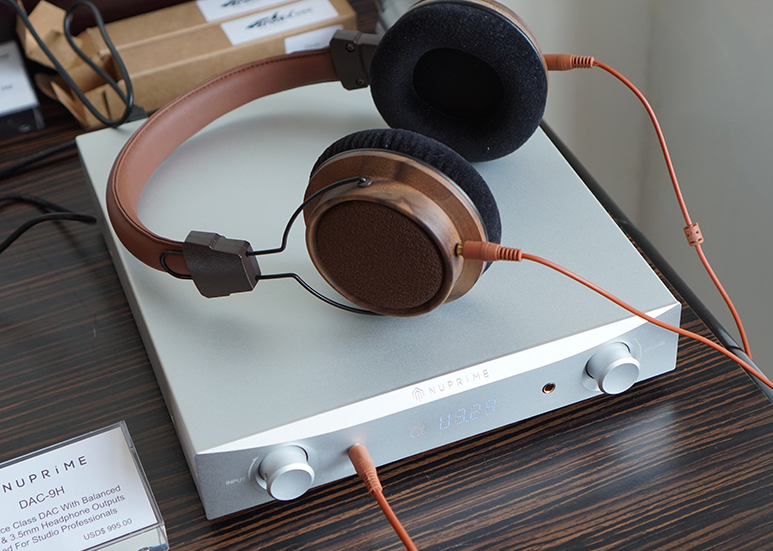 Porta-Fi was on-site today and as usual, we are sharing what caught our ears and eyes. Brought in by Project Perfection Pte. Ltd. Furutech demonstrated its latest Nano Crystal² Formula (NCF) technology. Combining NCF with nano-sized ceramic particles and carbon powder for additional dampening properties, the NCF Booster Series is an effective electrical and mechanical dampener, harnessing the effect of the negative ions generated by NCF to eliminate static and convert thermal energy into far infrared. The result is a more efficient output due to a lower noise floor resulting in noticeable improvements in imaging, clarity and dynamism as experienced by yours truly. I was also privileged to have a short discussion with Graeme Coley of Furutech and Desmond Tan of Project Perfection about potential implementation of NCF for Porta-Fi devices. Showcasing for the first time in Singapore, the X1 headphone amplifier and X8 integrated amplifier from IMS of Auckland, New Zealand. Both products feature Raytheon 6418 ‘Mil-Spec’ valves, previously used in both the earlier Patriot and Tomahawk cruise missiles and certified to be immune to EMP generated by a nuclear event. Each valve is carefully measured and paired with another within 2% of similar gains. 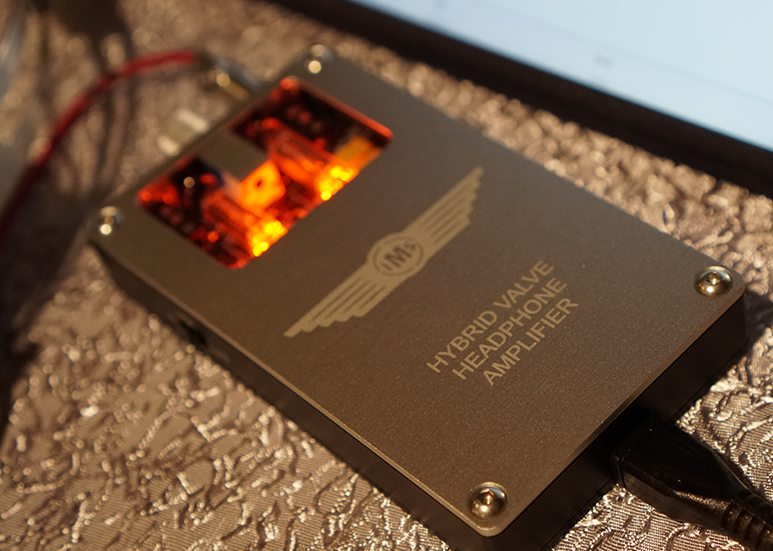 The X1 headphone amplifier is a hybrid while the X8 integrated amplifier features a full valve stage. 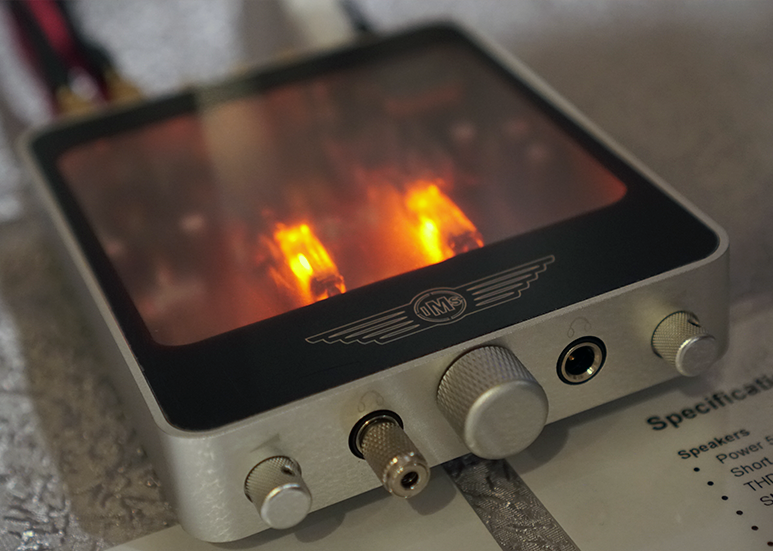 NuPrime Audio demoed its Reference Class DAC & Headphone Amp, the DAC-9H. 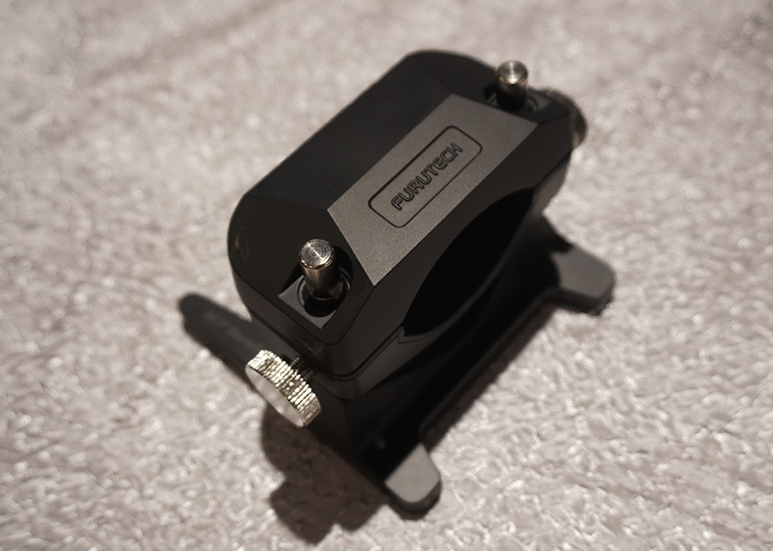 that features an additional balanced 4.4mm ‘Pentaconn’ and 3.5mm standard stereo headphone outputs as well as the AK4490 from AKM as its DAC chip. It was great to catch up with David of OBravo Audio, we met for the first time last year at the very same exhibition. OBravo Audio is a Taiwanese company which I admire very much, its innovation and efforts in R&D in the areas of AMT and Planar have garnered several new patents registered in the US and Germany. This time he brought along his new headphones, the HAMT-1 Plus and the HAMT-Signature. 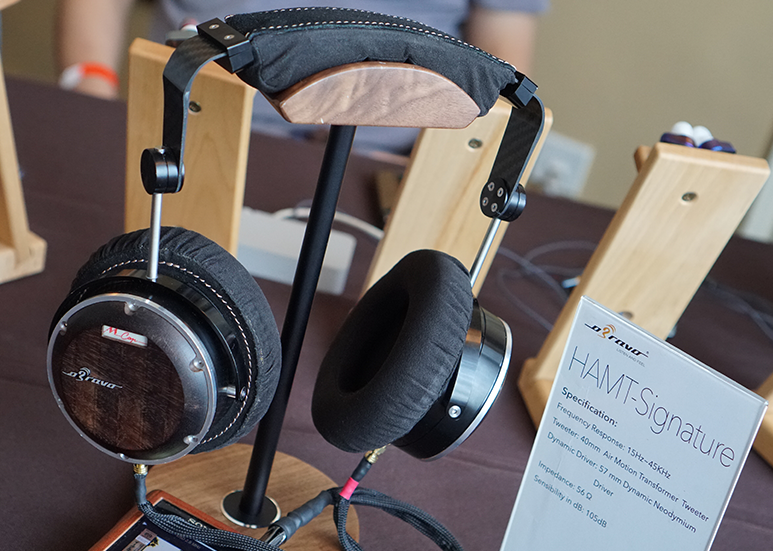 The latter being the company’s Flagship featuring a carbon fibre headband, 56 Ohms, 105dB sensitivity, 40mm Heil AMT-type driver, 57mm dynamic driver. The unit at ISSE is a pre-production engineering sample, for those of you who would like to experience it, you have two more days. 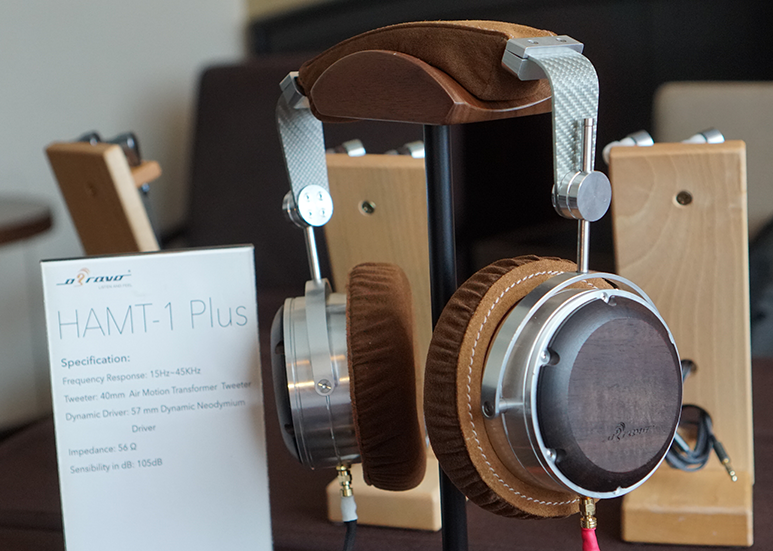 The HAMT-1 Plus is an update to the HAMT-1 MKII and features a glass fibre headband. 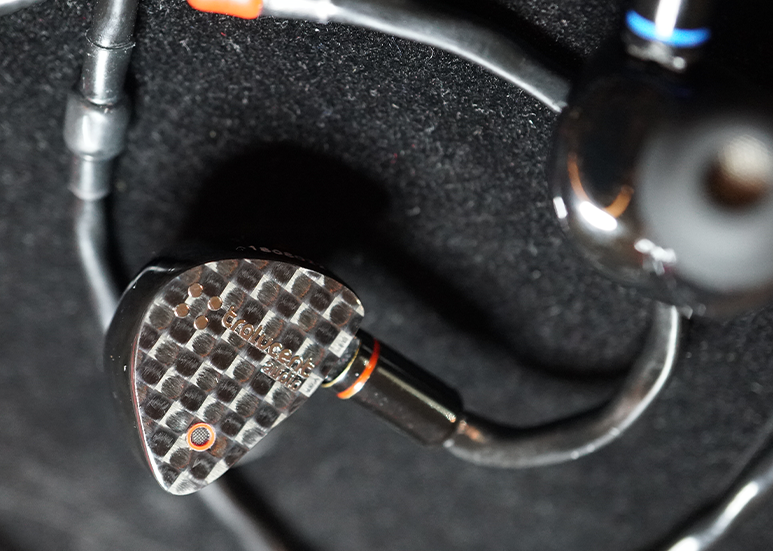 Tralucent Audio was on-site with it’s 1 Plus 2.3, a hybrid IEM with a single DD and dual BA driver configuration which is what 1 Plus 2 meant while the .3 signifies that is the MK3 of this offering by the UK company.